As Moses wrote in Deuteronomy, we take every opportunity to teach our children God’s Word. 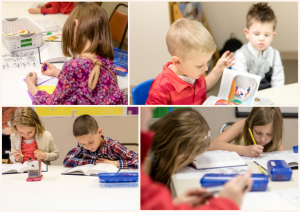 While the primary responsibility for teaching children is within the home, at 151st Street we offer weekly opportunities for children to learn God’s Word. 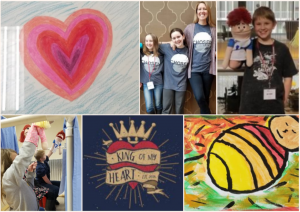 There are also special events like church camp, where children can grow spiritually, and community focused events such as VBS and the Fall Festival, where we can reach out to families with children in our community. There are weekly Bible classes for infants through 6th grade on Sunday morning and Wednesday evening. 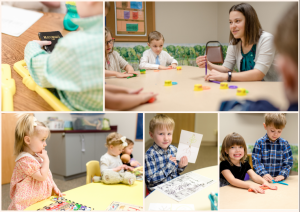 The congregation is blessed to have many members willing to teach our children God’s Word. These teachers use the class time to share their faith and foster in each child a desire to follow and study God’s Word. 5 Year Olds to 6th Grade use Bible Study Guide for All Ages. This curriculum takes all ages through the Bible at the same time, studying some Old Testament and some New Testament each year. Students learn the “big picture” of the story of the Bible, detailed knowledge of the Bible and, best of all, how to apply it to their lives. 3 and 4 Year Olds use GROW. This curriculum is engaging, challenging, and will encourage children to grow to be like Jesus. 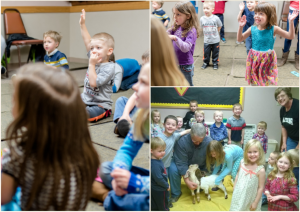 During Sunday evening worship service, toddlers through 1st grade have a fun time singing and hearing Bible stories. 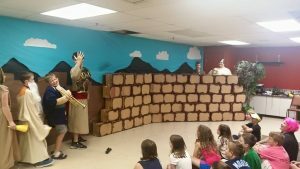 The children learn Bible lessons through teaching, crafts and acting out the story. 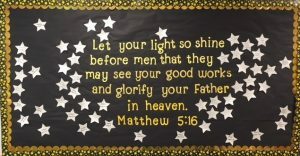 Each quarter the children are challenged to fill up the memory work bulletin board by memorizing verses and learning new Bible facts. 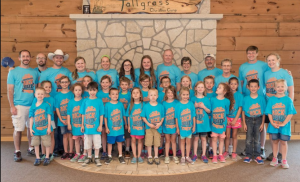 Each summer we host Vacation Bible School, which includes Bible lessons, crafts, games, and singing. It’s always an exciting time to share Jesus with our friends and neighbors in the community. 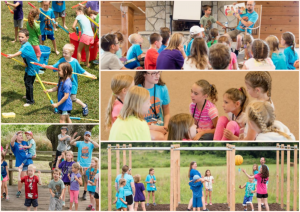 151st Street and SouthPoint host a unique camp session (Trailblazers) each year, which is designed for beginner campers. There are also weekly sessions for older elementary up through high school. This time is a special time for campers to develop their relationships with God and their peers, through daily class time, singing, group games, activities and evening campfire devotionals. Leadership Training for Christ conventions are held across the country each spring; we attend the annual Heart of America LTC event in Kansas City. Beginning in 3rd grade kids can compete in different events, focused around a different book of the Bible each year.